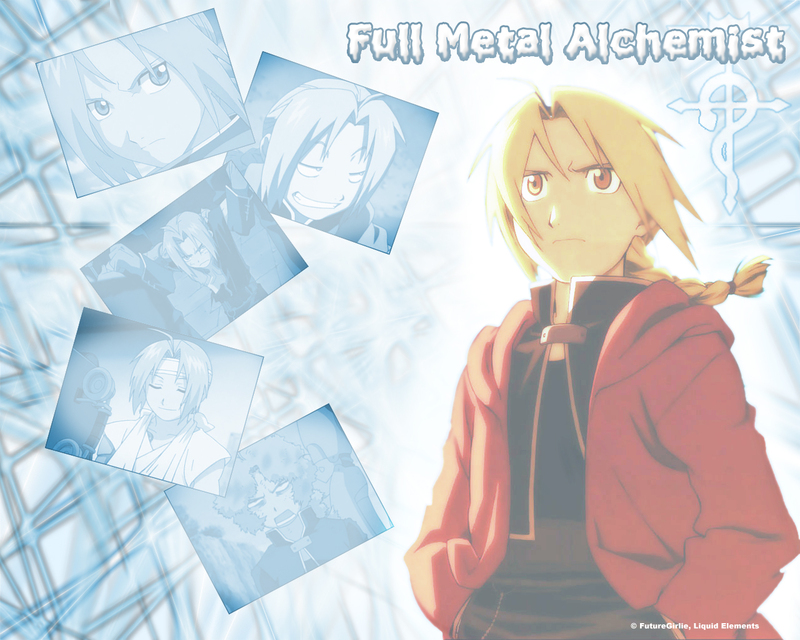 My 2nd wallpaper, again its EDWARD ELRIC~! Made this one with Photoshop CS (doh)~! I tried to do something abstract... I don't know how to do some other thing lol.. I hope you like it... feel free to comment it.. so I know how to make my next one~!! This wallpaper is nice !!! I love it !!! The colour suit and match well..... Great job !!! Thank for sharing here !!!! You did a very well job on this wallpaper. I like Edward Elric ^_^ and I love this wall as well! Thank you for sharing with us. ic...you fixed the dead layer xd~!! !